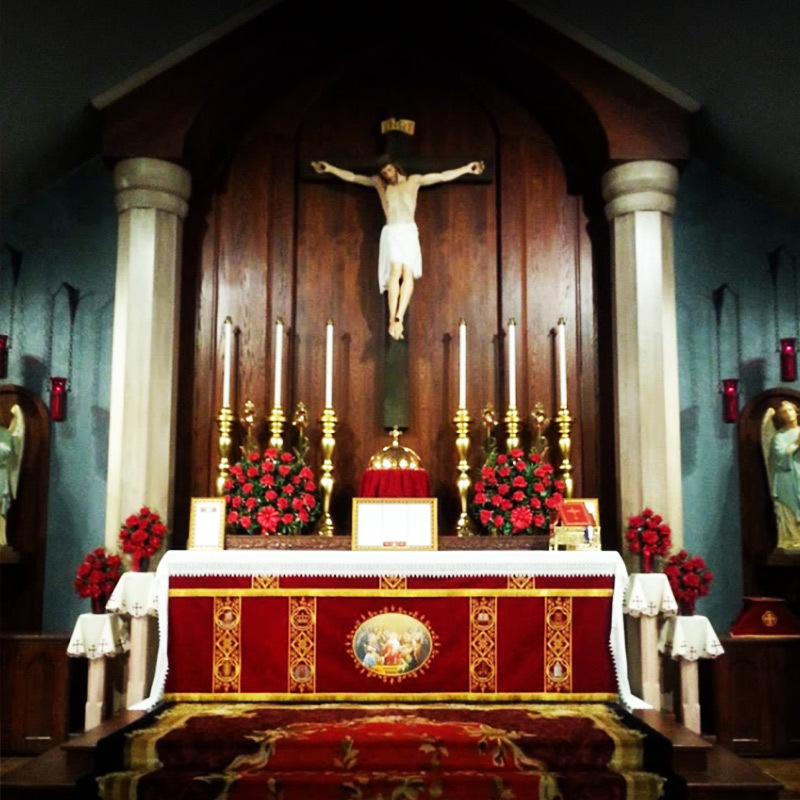 Welcome to Servi.org, the website for Servants of the Holy Family, a Catholic semi-contemplative, religious community whose spirituality centers around the traditional Latin Mass and the Sacred Liturgy. We are faithful to the traditional Latin Mass and Catholic doctrine and morals and we are endorsed by Catholic Bishops worldwide who support the traditional Latin Mass. Our website is designed to use technology to provide visitors and members with access to the treasures of the Catholic Church whenever they are unable to receive them in person here at our chapel. St. Paul tells us that “Faith comes from hearing” so listening to sermons, conferences and Q & A sessions is a primary way of learning the truths of God and how to practice them in daily life. We give the latest such talk under sermons for all our guests. For those who prefer reading, we will post a selected booklet for spiritual enrichment. Each day of the year is sanctified by a saint’s feast day and we will show who that saint is daily. Anyone can learn more about the Holy Sacrifice of the Mass here and request a Mass be offered for your intentions. We accept prayer requests (use Twitter to receive our urgent prayer requests) and remember those needs during Masses offered and in our community prayers. 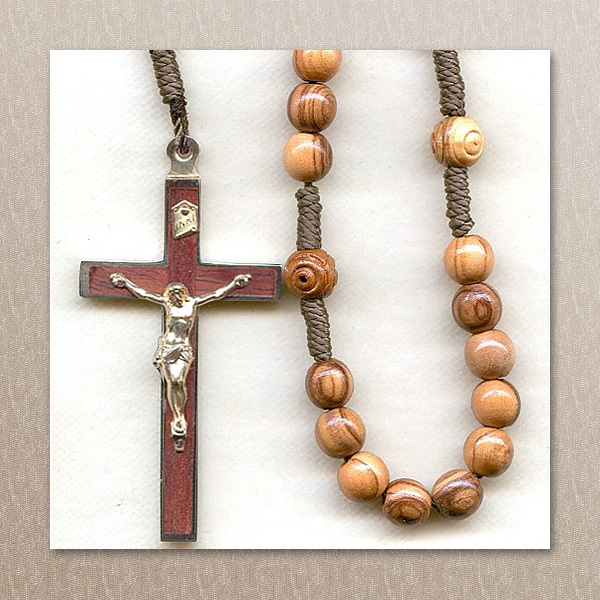 We have beloved sacramentals available like the Rosary, Scapular and Miraculous Medals. For those being called by Our Lord to the priesthood we have information on how to pursue this exalted vocation. For those who would like to support our apostolate and become members of our online family we offer them special 24/7 access to our website. In the members area they can select any sermons, booklets, saints’ biographies and sayings, prayers, lessons from the catechism, audio presentations of the Gospels, Psalms and Sacred Music, videos of ceremonies and informative lessons. We hope that you receive comfort and consolation from your visit to our website and that you return often to seek the things of God that are available. May God bless you and may our Blessed Mother protect and guide you always.